TICC-W series central water-cooled chillers adopt German made BITZER with twin screw compressors, models with one or two compressors, suitable for using R22.R407 and R134a refrigerants. 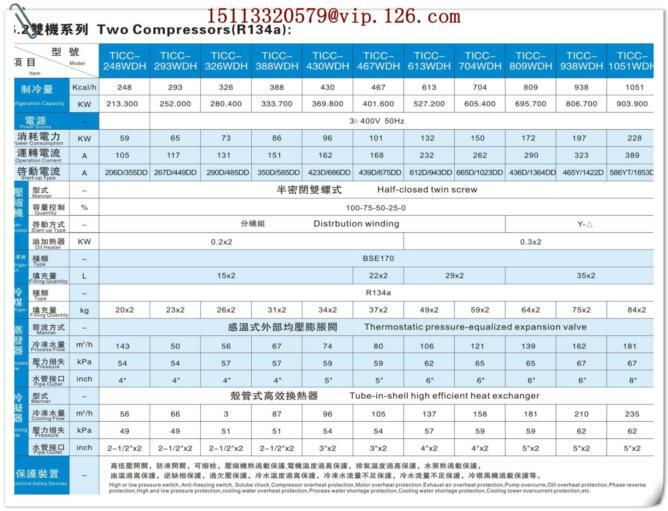 High efficiency condenser and evaporator have manufactured under national "BR1” standard. Featuring stable heat exchange and ease of maintenance, advanced controller with built-in microprocessor which gives better performance than single chip based unit. With imported twin screw compressor, long service life to ensure can make sure continuous operation. 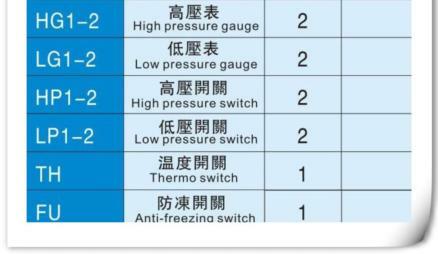 Two energy saving modes are designed to meet customers requirements. 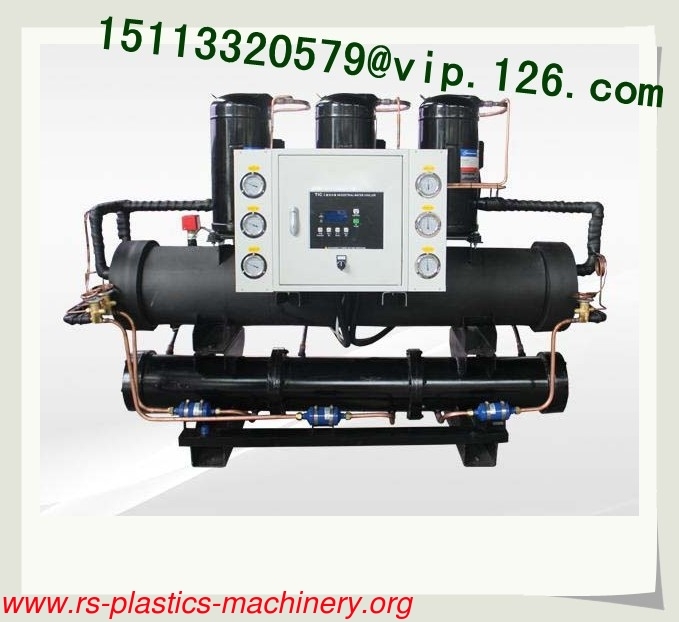 Evaporator and condenser built strictly according to national standards. 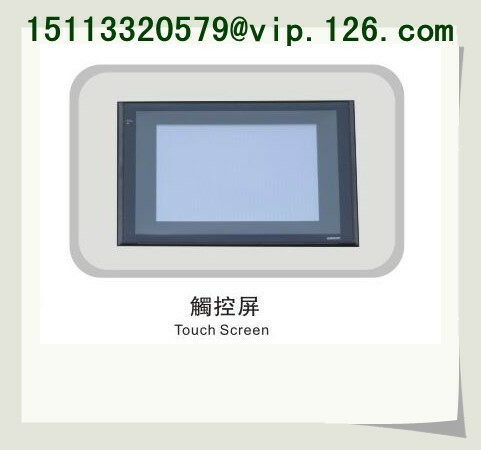 Expendability of the controller makes upgrade of both hardware and software easier. "Watchdog" technology make microprocessor able to automatically diagnose and solve the problems. 512K memory for programs and 128K off-power data storage. Able to monitor the setting of actual temp and display temp trend in hours or in daily. Remote control function turns on/off the machine according to preset timer. 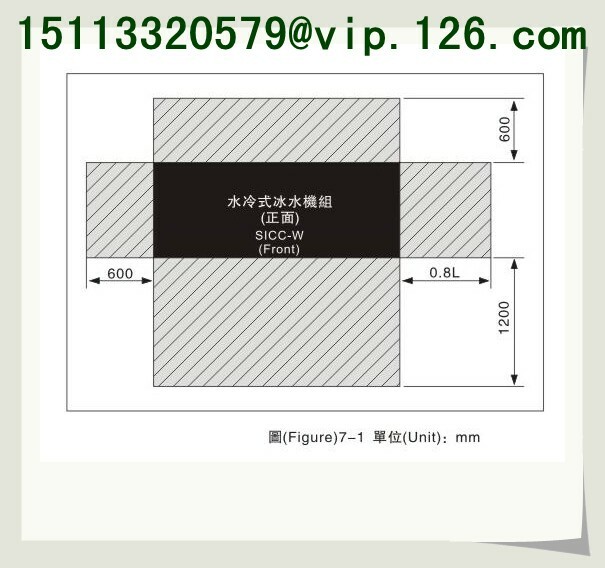 1) Please select a firm and solid ground which can fully support machine when running. 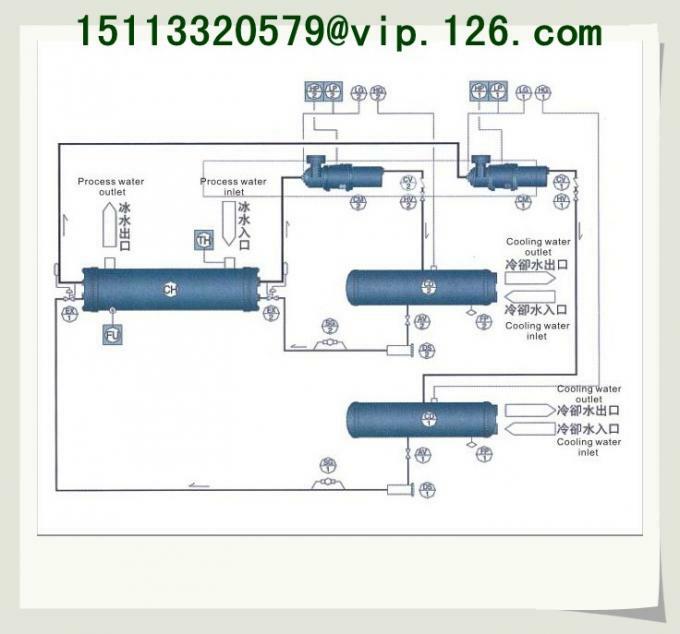 The ground selection has also to avoid any happens of vibration and loudly environment. 2) The machine should be installed on a place without any exposures from wind, rain, sunlight, or any heat source occurrence. 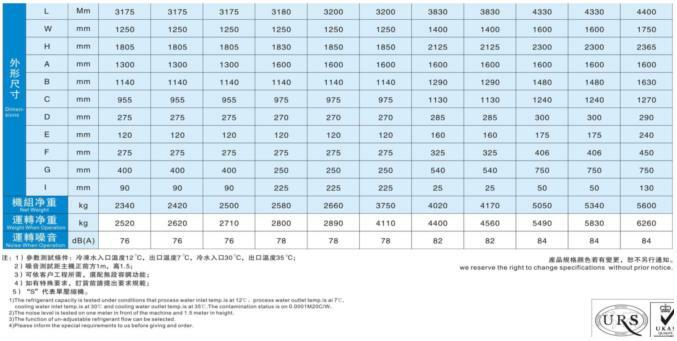 3) Ambient temperature is from 0℃ to 40℃. Relative Humidity (RH) is within 75%. 4) The installation environment should be well ventilated and less dust. When install, please preserve a maintenance space, as shown blow. 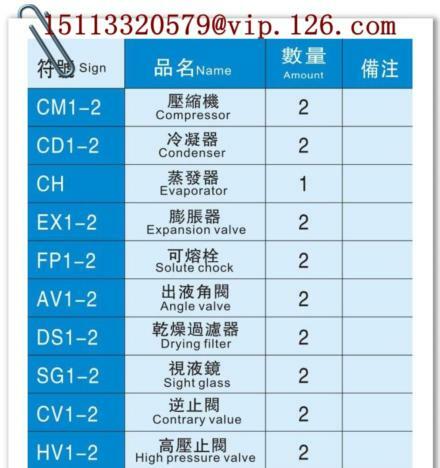 For the cleaning of the condenser, please reserve space of 0.8L on the left or right side of the machine. 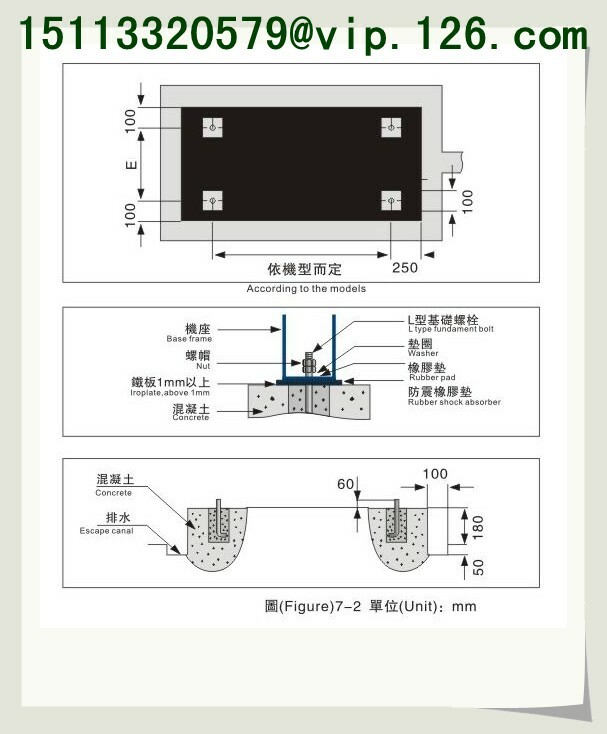 1 )The foundation of the concrete base, according to the operation weight of the machines, will put on steel bars, diameter above 9.5 mm, and are clustered together on the upper and lower layer of the base, interspaced about 100mm. 5) When making concrete floor to be foundation. it is necessary to rough the surface. Clean the floor before the installation. 1:2:4.Put required anchor bolts into base, according to the request. Polishing and flat the surface of the base when finished. 7) Put the machine on the base when it is fully dried out and rigid. It has to be a well drainage works around the base to prevent water remaining.